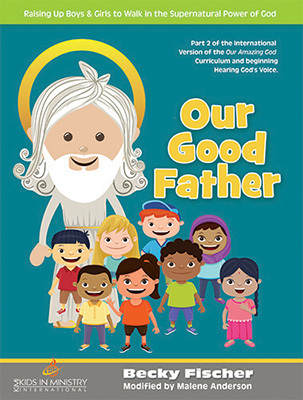 Our Good Father is the second in a series of KIMI curriculums modified for use in developing nations. Continuing from the Our Amazing God curriculum, it goes into a deeper study of the Trinity, particular the role of our Heavenly Father in our lives. Regardless of the nation, there is a problem where so many of today’s children either don’t know their earthly fathers, or the don’t have a good relationship with them. Even secular research shows the problems this creates. 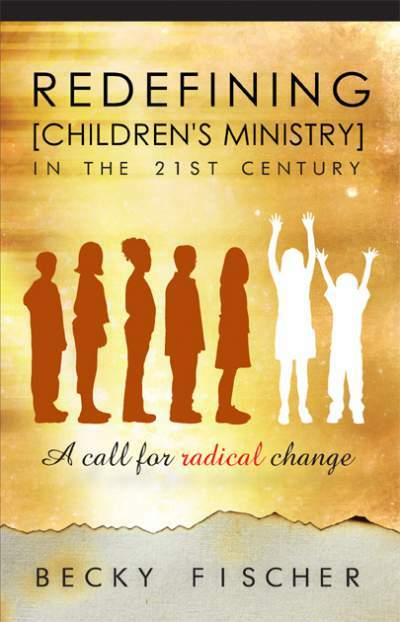 They are known as a fatherless generation. Children learn what a loving Father God is, and that they can lean on Him as the father they have never had. The Word says that God will be a father to the fatherless. 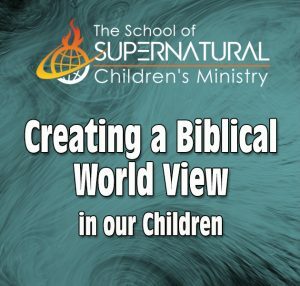 If other children do have healthy homes and good relationships with their earthly fathers, this still shows them their supernatural relationship with the God of the universe. 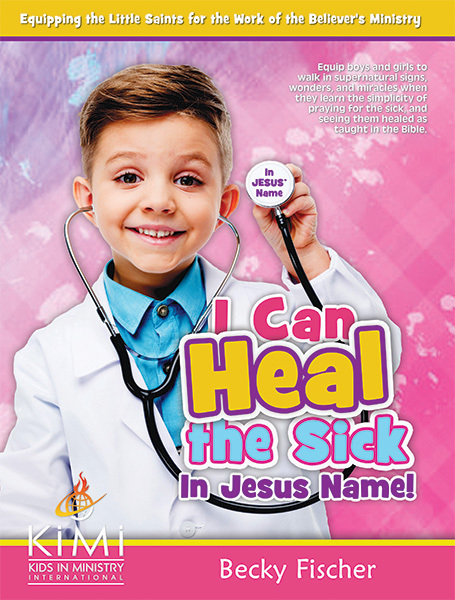 This series of teachings morphs into the beginning lessons from the Hearing God’s Voice curriculum for spirit filled children’s ministry, and the students learn their good heavenly Father actually speaks to them. The first in this international series is called Our God is Amazing. These lessons have been modified down from 12 pages per lesson to only three making in not only much easier those those in developing nations to use, but it is also perfect for family devotionals. Both Our God is Amazing, and Our Good Father contain 16 lessons. 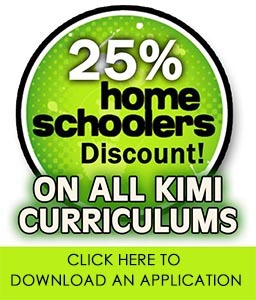 Be the first to review “Our Good Father Mini Lessons” Click here to cancel reply.